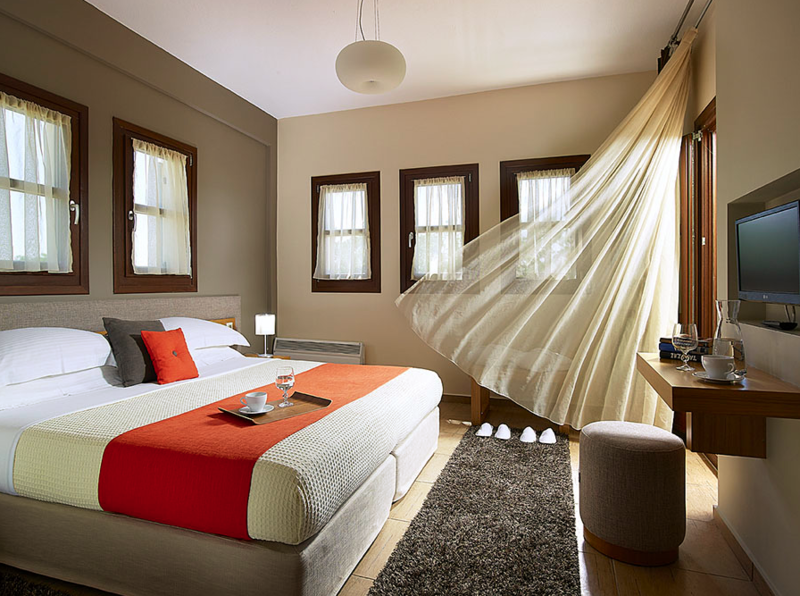 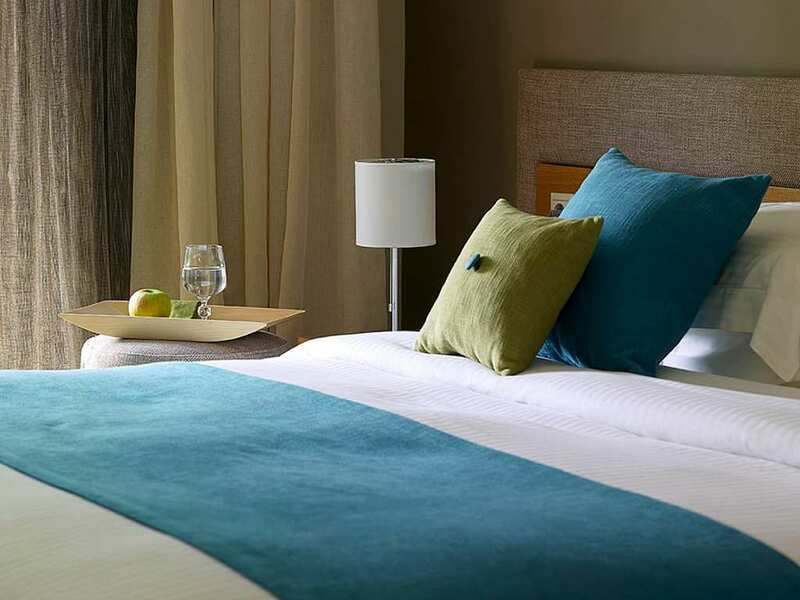 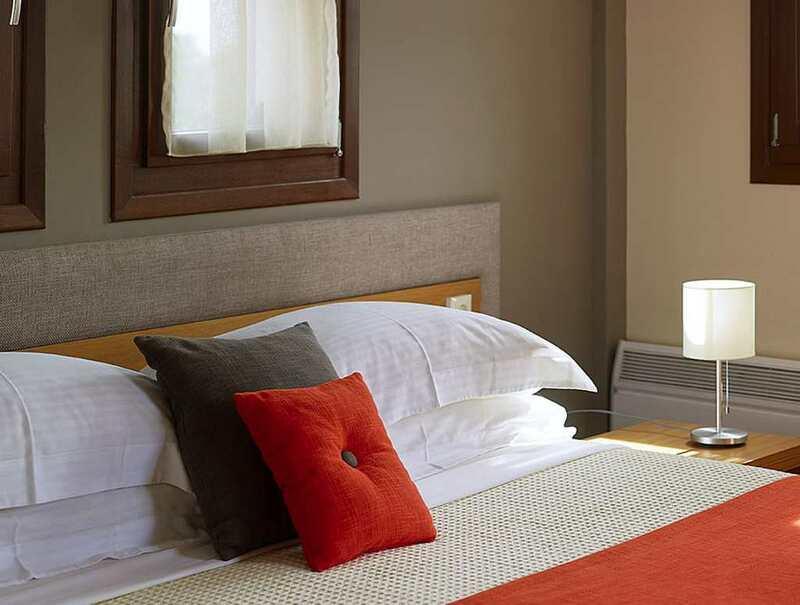 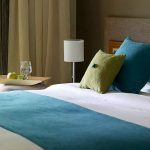 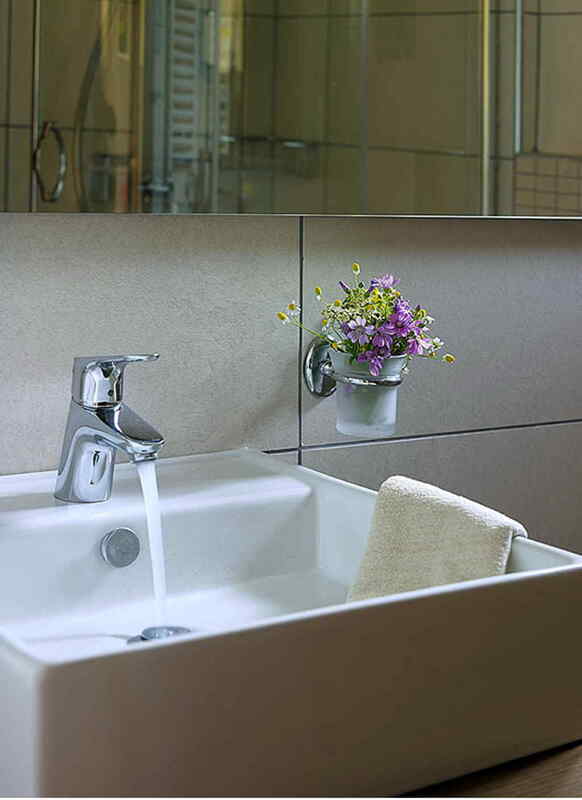 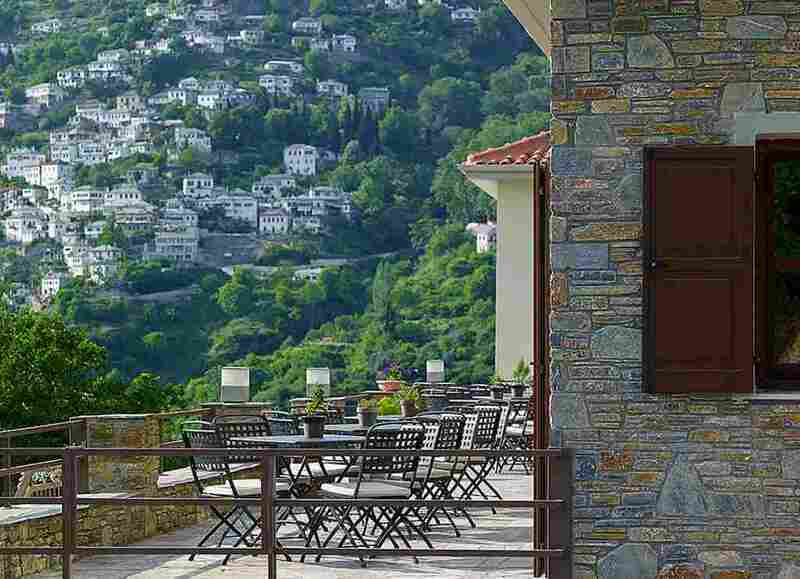 Pilion Terra Hotel *** - Explore the best destinations! 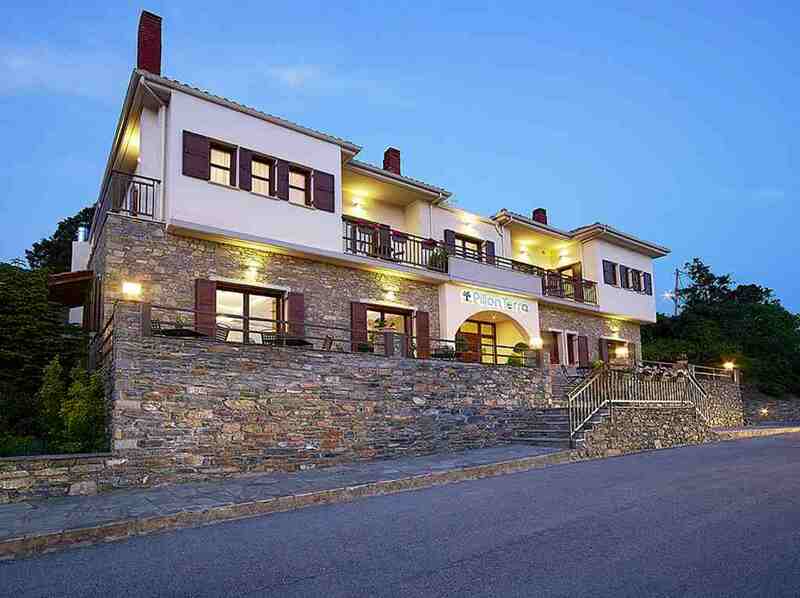 Welcome to the magical mountain of centaurs and Pilion Terra Escape resort. 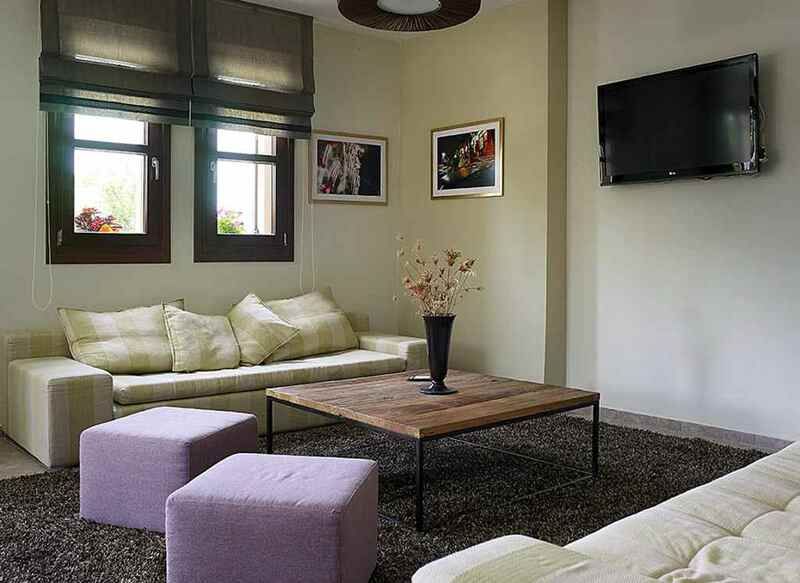 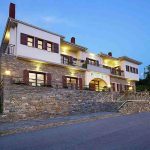 Between Portaria and Makrinitsa, molis11 kilometers from the city of Volos and Makrinitsa via Koukouravas, our new established hotel ready to welcome you and satisfy your utmost desire. 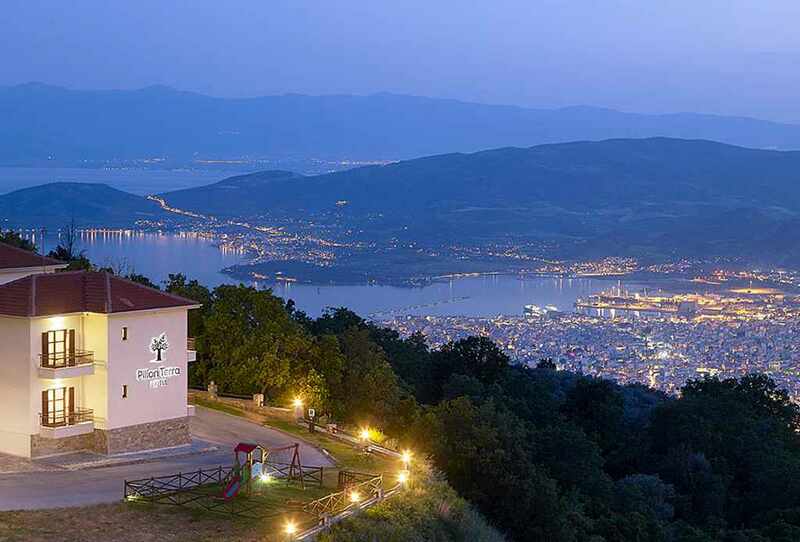 In a beautiful hotel in Pelion, in Pilion Terra will apolaysete absolute tranquility in a lush green landscape overlooking the Pagasetic Gulf, Volos Town and the wonderful, scenic Makrinitsa. 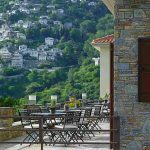 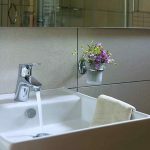 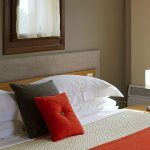 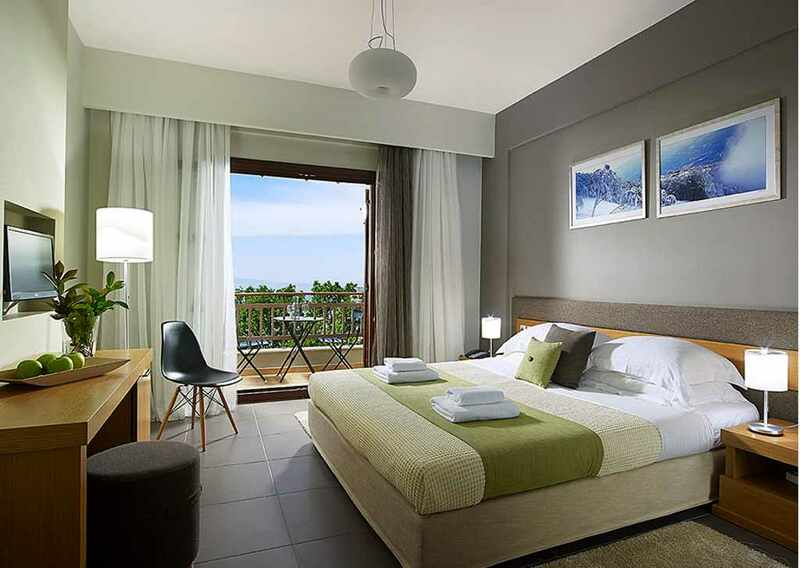 The Pilion Terra is the perfect choice for accommodation in Pelion, offering a total of 24 single, double, triple, quadruple, suites and there are 2 rooms for disabled guests. 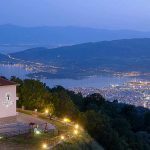 The view from the hotel is panoramic to the city of Volos, the Pagasetic Gulf and Makrinitsa Your stay in Pelion, in our hotel, along with the features you’ll enjoy it, you will never forget.